It’s garbage day and once again our garbage is overflowing with bags that don’t fit into the cans. That’s how life, in general, feels for me lately. Things are piling up—the laundry, the emails, the errands. And my to-do list just gets longer, even though I’m crossing things off. I don’t mean to complain, because I know my life is full and blessed, but sometimes it feels like dragging over-stuffed cans to the curb. I don’t want the stuff of daily living to steal my joy. Feeling stressed out and too busy? Isn’t it nice to know we aren’t alone? Let’s take a deep breath and pray the stress away. It’s time to be busy and blessed, not busy and stressed! Lord, my mind is overwhelmed with all that I need to do. I feel like I work so hard and nothing ever gets done. I’m a hamster spinning the wheel and getting nowhere. I have a to-do list that replays in my mind and distracts me from living in the moment. Stress fills up inside of me and takes away my peace. Lord, please forgive me for fretting. Psalm 55:22 says we can cast our cares on you and you will sustain us. The word sustain is defined as “to strengthen and support physically or mentally.” I need you to sustain me, Lord. Why do I collect my burdens and worry about them when I can give them to you and trust you with them? I want to set my mind free! You say in your Word that we don’t need to be anxious about anything. I can present my requests to you. I Peter 5:7 says, “Cast all your anxiety on him because He cares for you.” You don’t want me to worry, because you care about me. So, I surrender my anxious thoughts to you. Help me prioritize my day. Help me feel accomplished with the tasks I have done and not stress about what I still need to do. Help me to feel busy and blessed, not busy and stressed. I can rejoice in this day and be glad in it. I don’t need to worry. 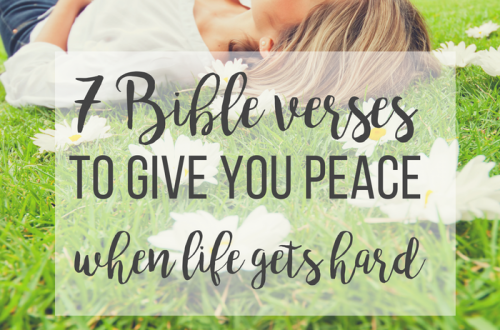 Your peace can guard my heart and my mind. 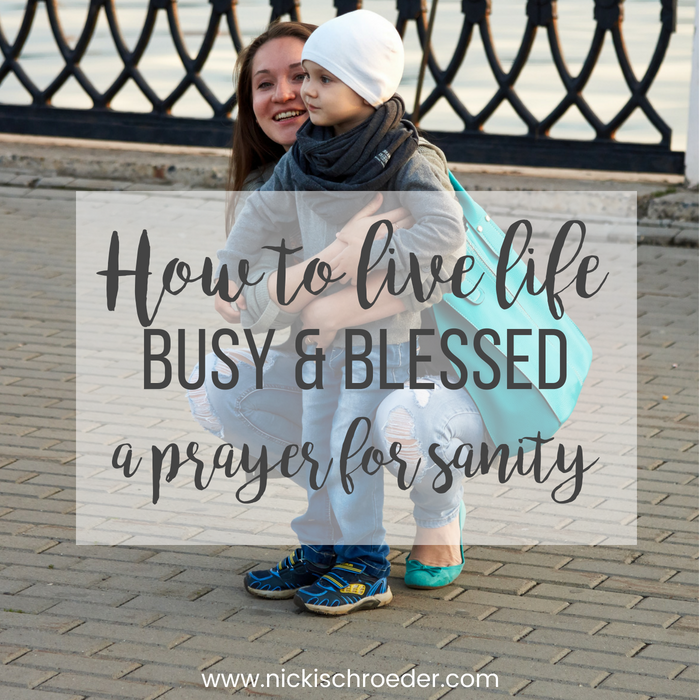 How do you manage the balance between being busy and stressed, versus busy and blessed? 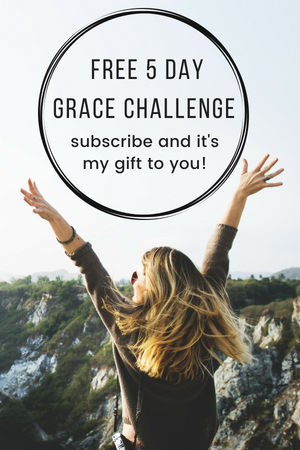 Share your thoughts below or on the Showered In Grace Facebook page! 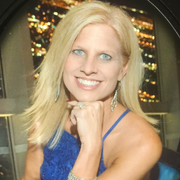 Valerie Murray is a wife of 22 years and a busy mom to 4 energetic children. 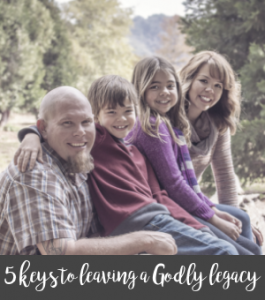 She writes about keeping faith and family strong through Christ. 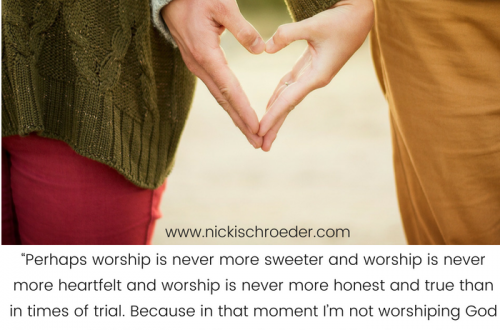 Her heart’s desire is to offer hope to others and declare the glory of God in her life through her writing. 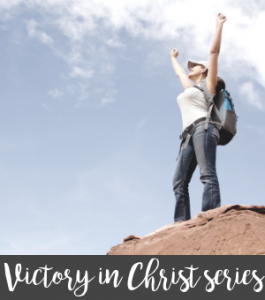 Her mission is to offer encouragement to struggling marriages, overwhelmed moms and people striving to face their fears and know their worth. Coffee, chocolate and a good movie always makes her happy! Visit her at www.valeriemurray.com. I am so glad to know I’m not the only one with overflowing trash and a schedule where I can’t quite ever get to the bottom of it. I am trying to scale back. I want more joy in my daily life. I love what I do, but I need a little more fun. 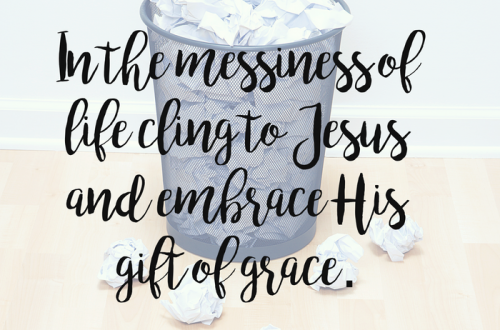 Busyness and stress…it’s coming! The Fall is always crazy busy and stressful for me. It’s time for me to get back to work as a teacher…I am thankful for the Spirit-filled staff meetings that happen over a few days before we enter September, though. It prepares me for what is to come. I will be pinning this post for future reference. The summer is my busiest season so I’m happy it is slowing down! 🙂 Thanks for sharing! This is how I feel so often. Thank you for putting that into words and a prayer for my soul. Great post!